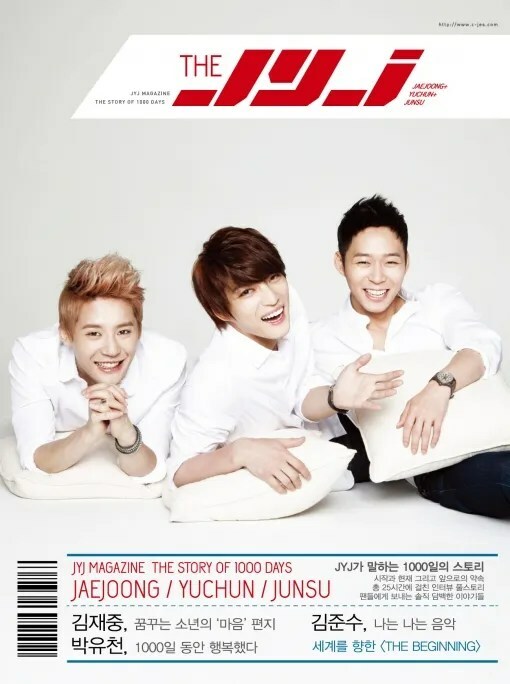 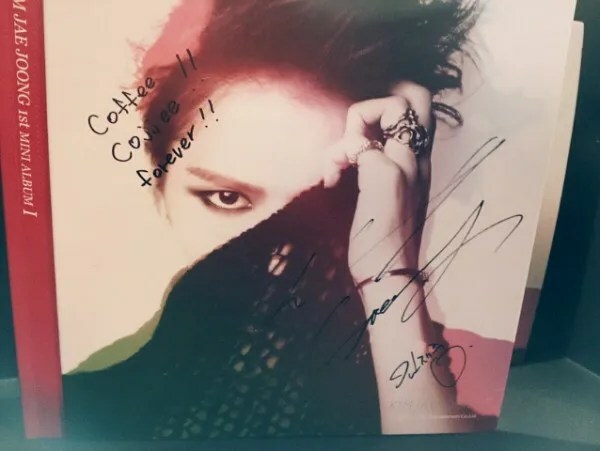 It appears to be an amazing start for JYJ Kim Jae Joong’s solo career. 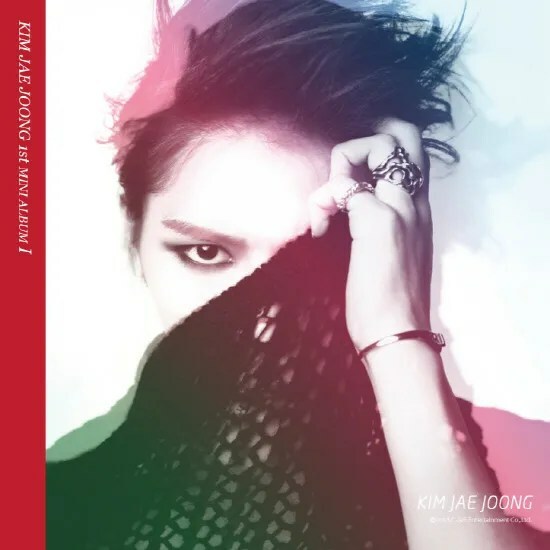 It was revealed that Kim Jae Joong’s first solo album, I has taken over the Hanteo charts, confidently standing at the number one spots for the real time chart, the daily chart, and the weekly chart, beating off fierce competitors like SNSD, CN Blue, and Infinite H.
The feat was achieved within days of the album’s release on January 17. 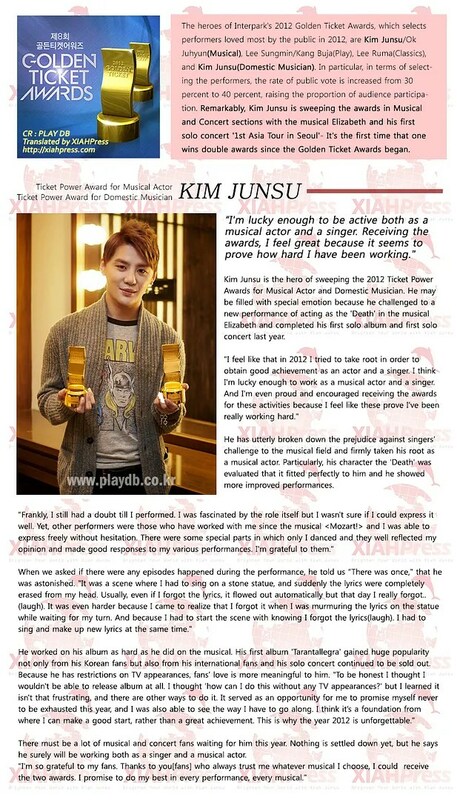 Meanwhile, Kim Jae Joong’s One Kiss also topped the charts in nine countries, further adding success to his first album. 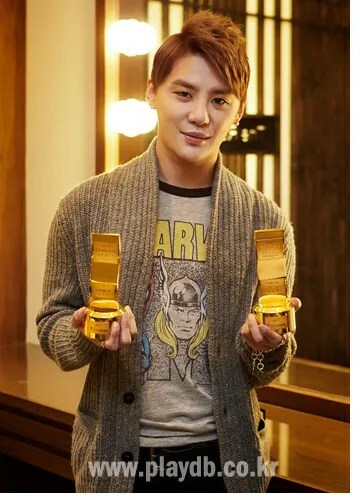 Kim Jae Joong will be holding a mini concert and fanmeeting on January 26 and 27. 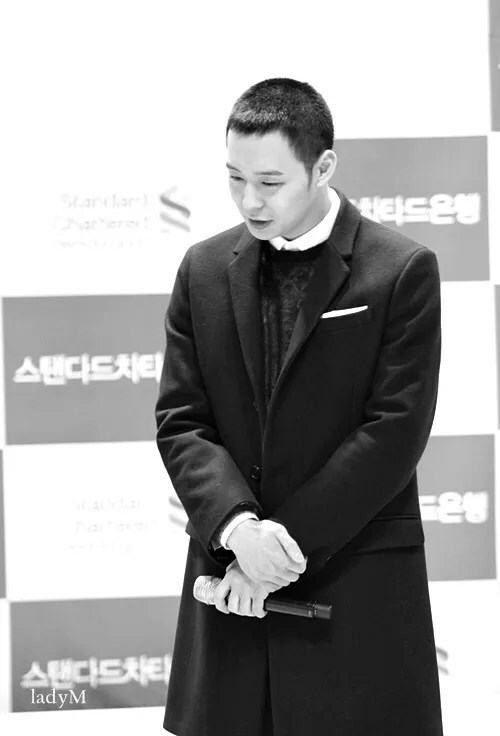 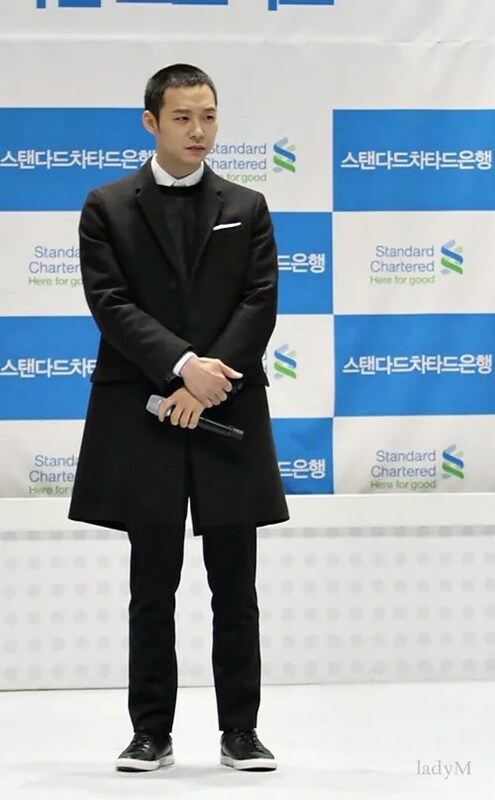 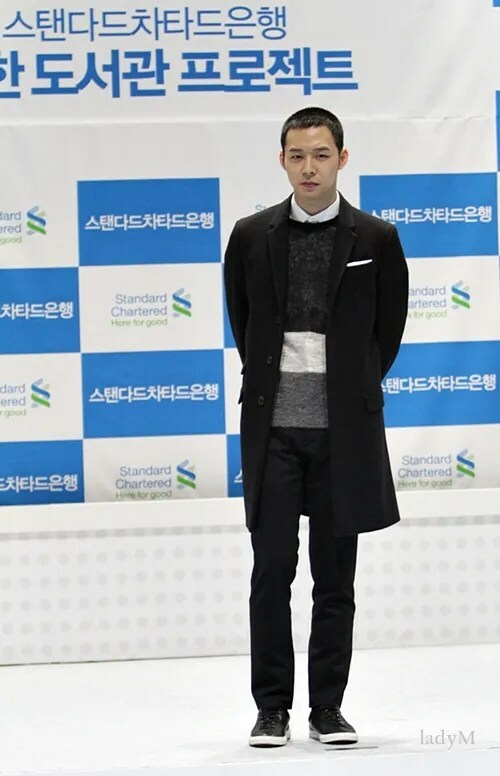 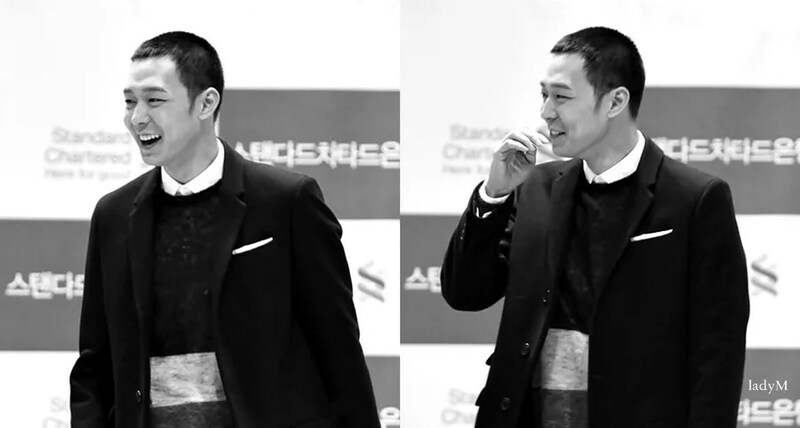 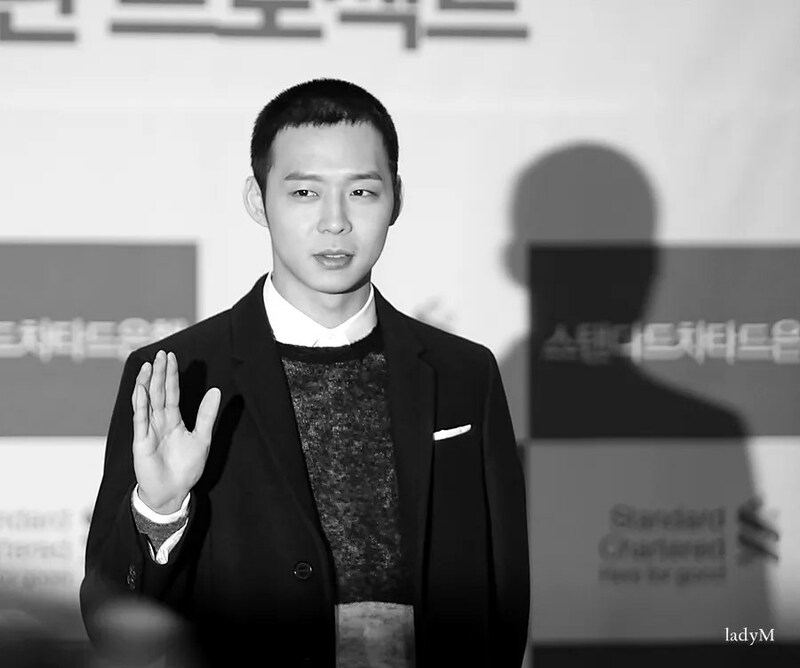 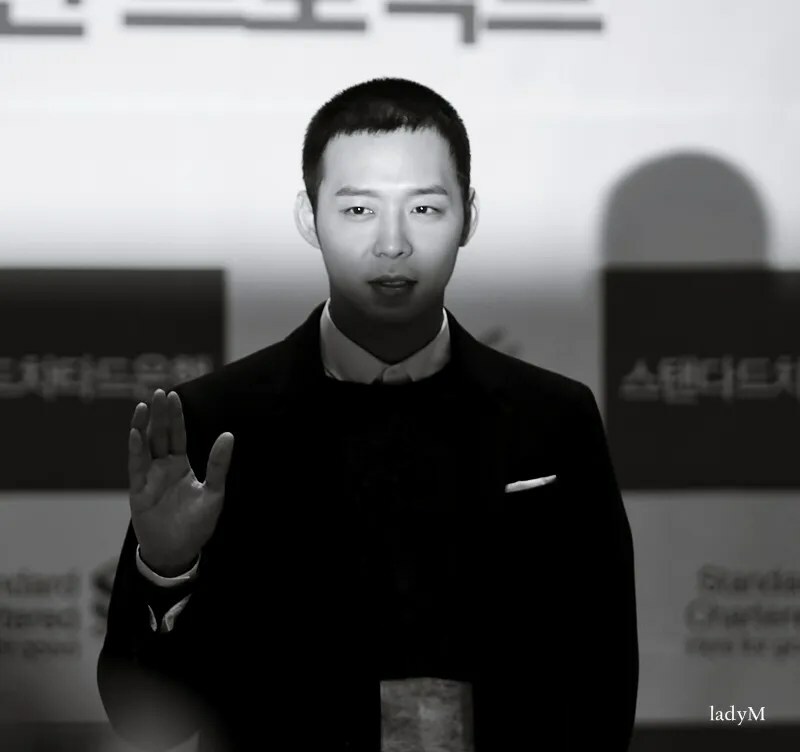 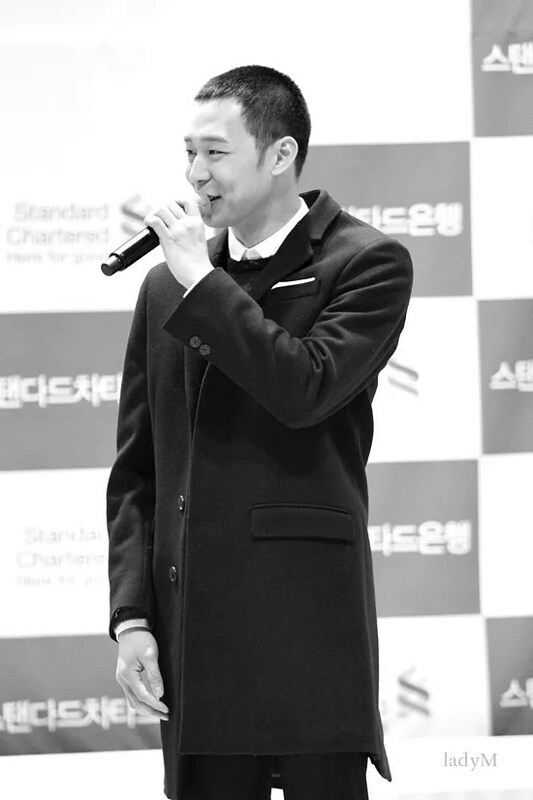 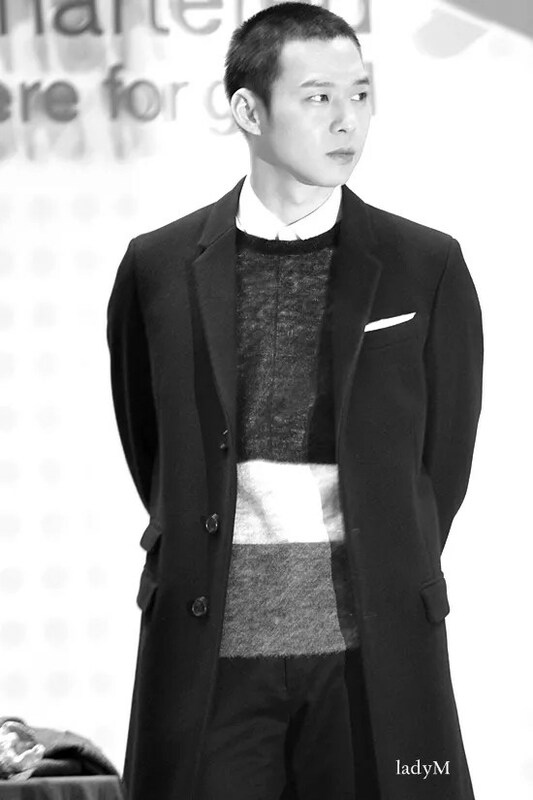 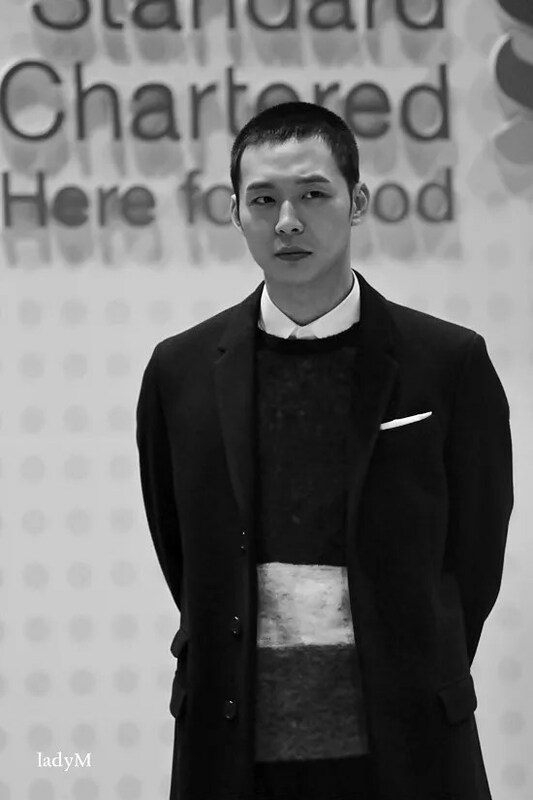 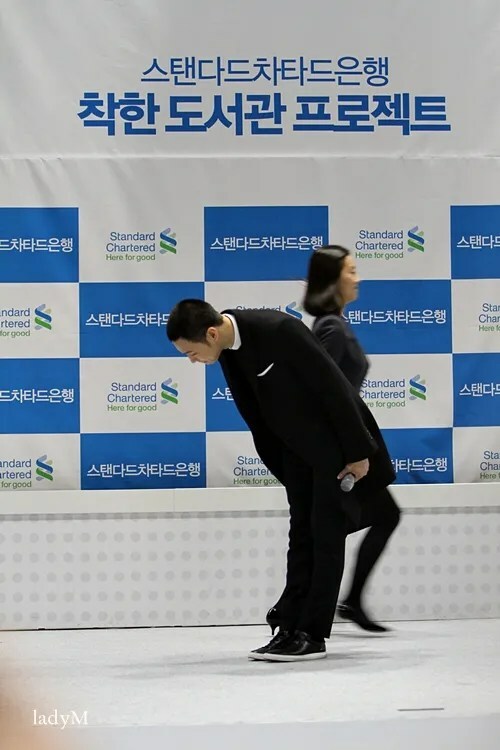 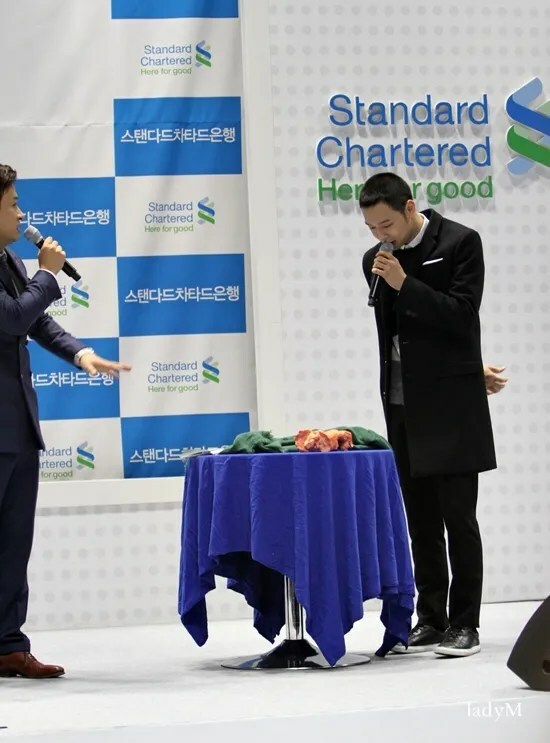 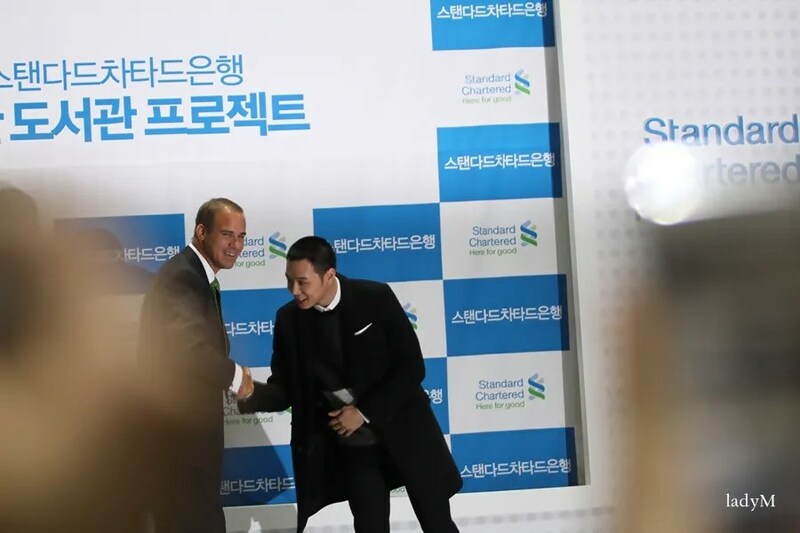 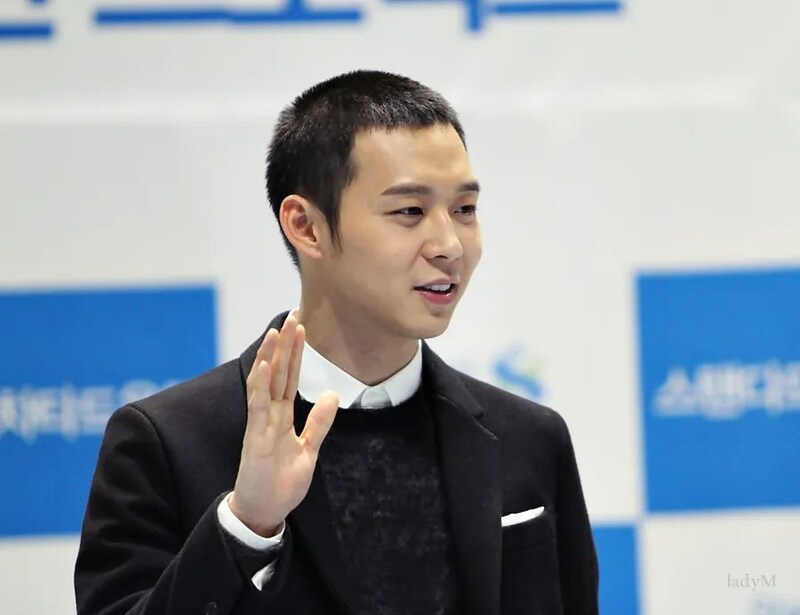 [Entertainment Team] Part Yuchun’s ‘the best visual’ never been shadowed by tonsure has been an issue since yesterday. 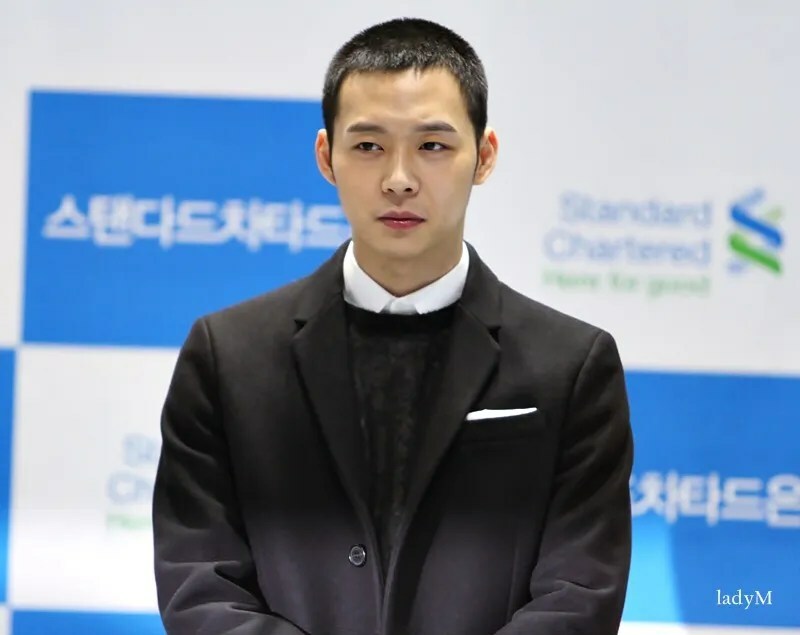 The change in hair style can be a ‘light’ to the person who has it or can be a ‘humiliation.’ That is, so called ‘camouflaged by hair,’ hair style can play a great role to make overall facial look different and is recognized to be especially important to stars. 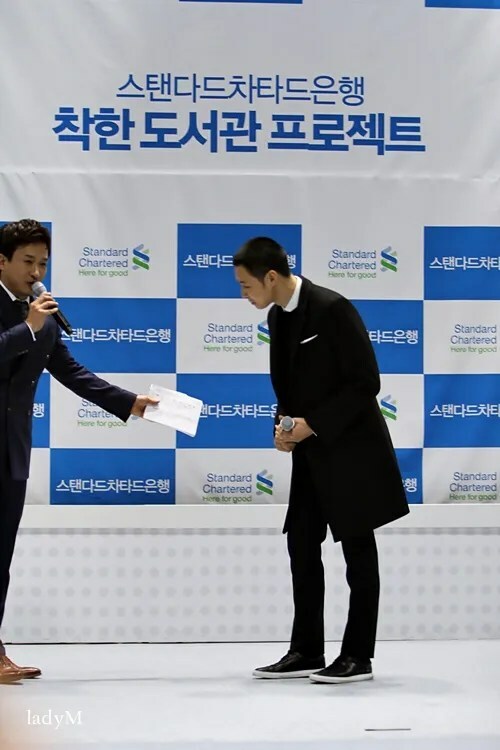 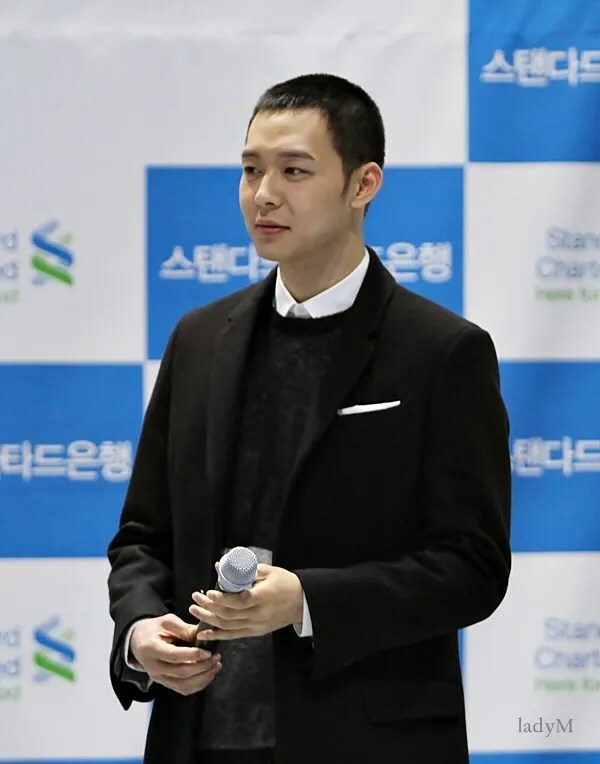 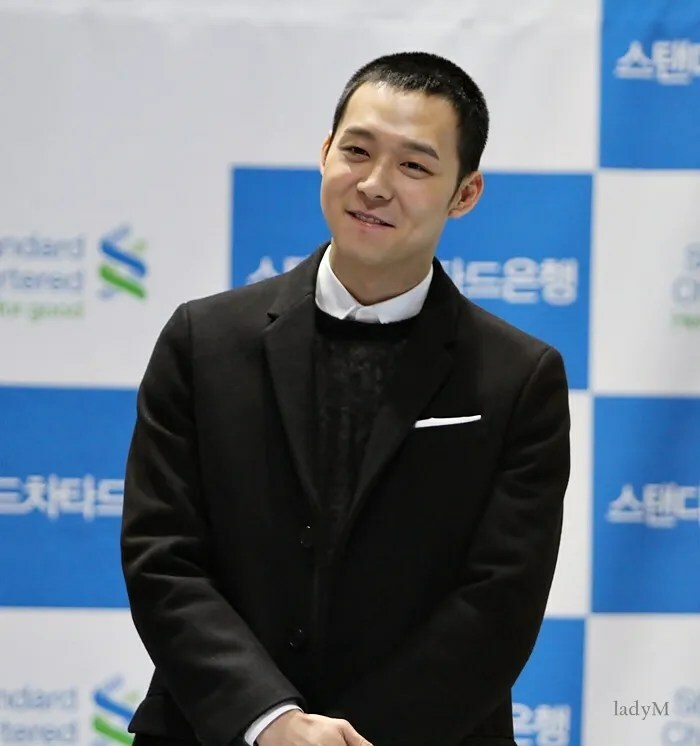 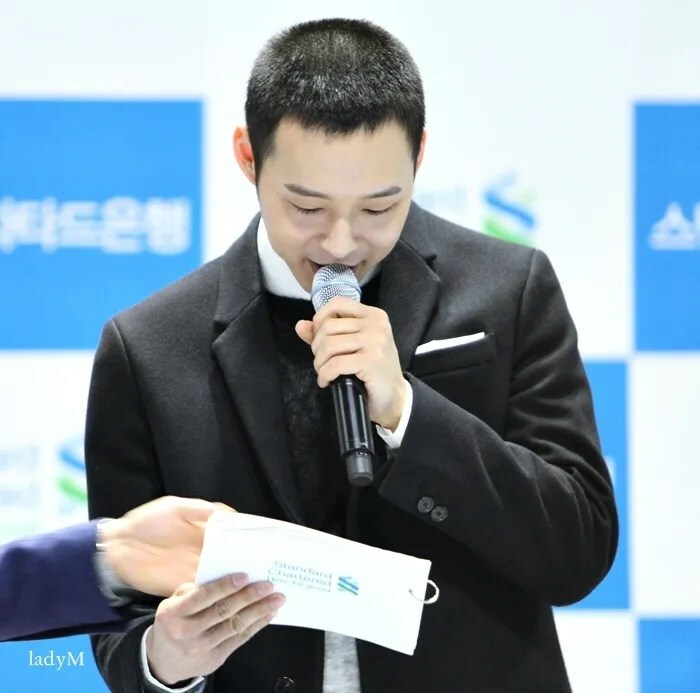 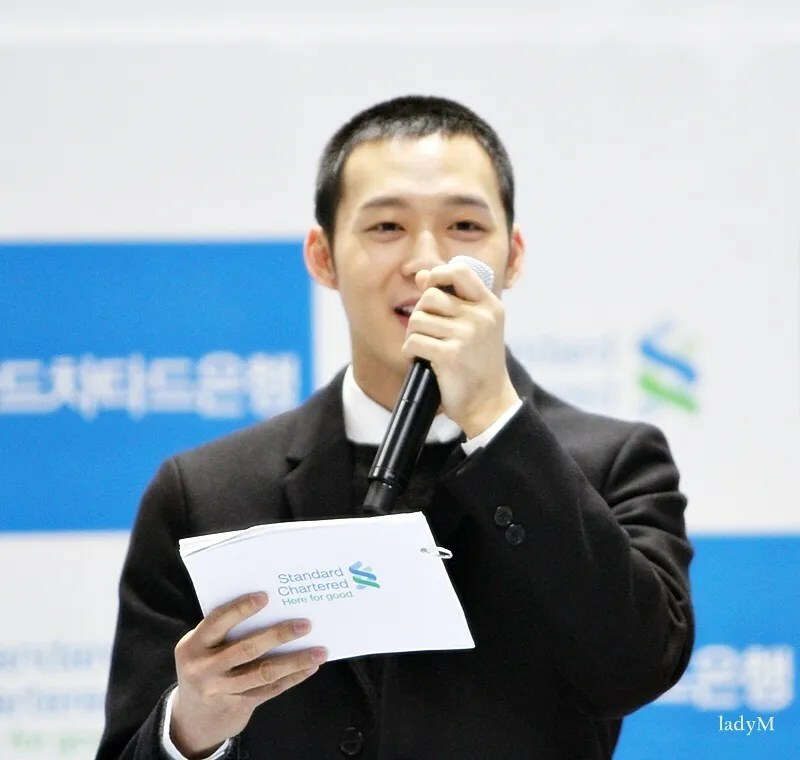 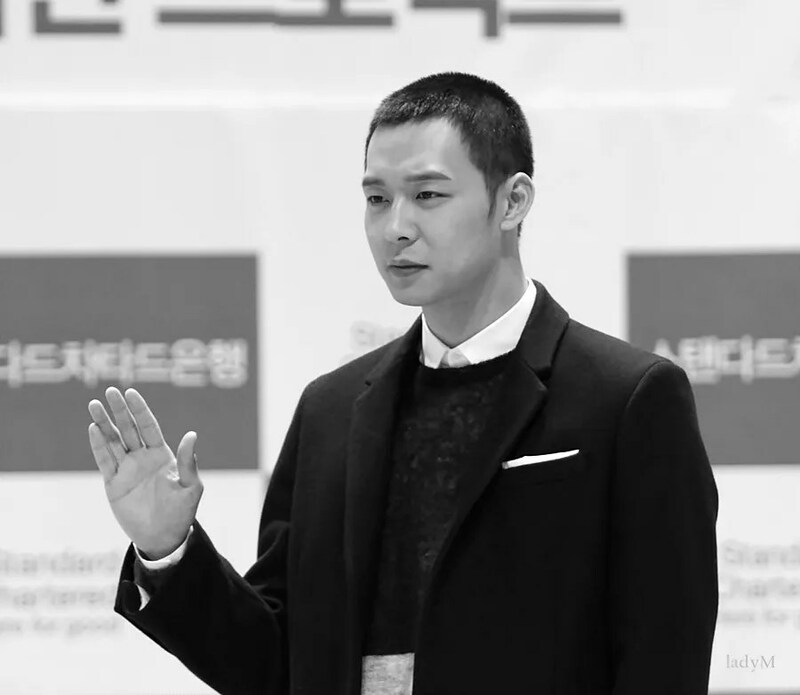 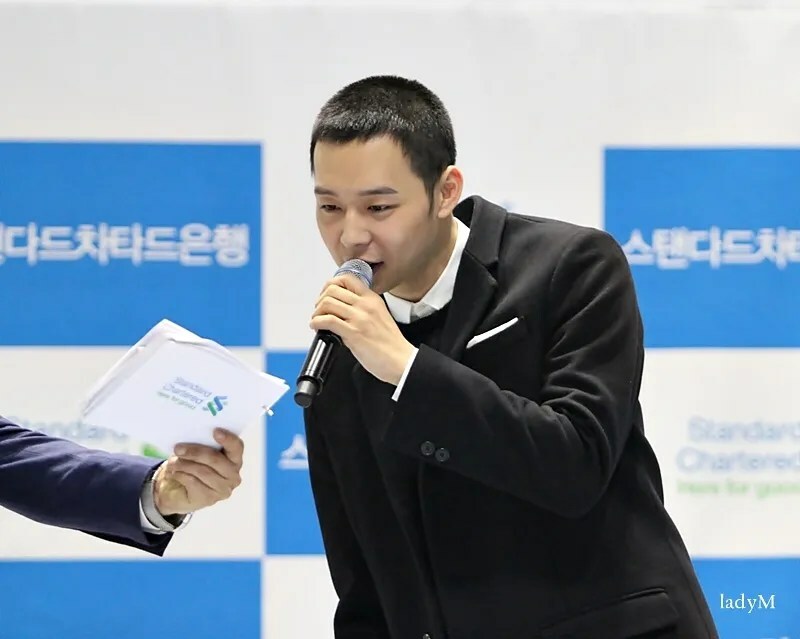 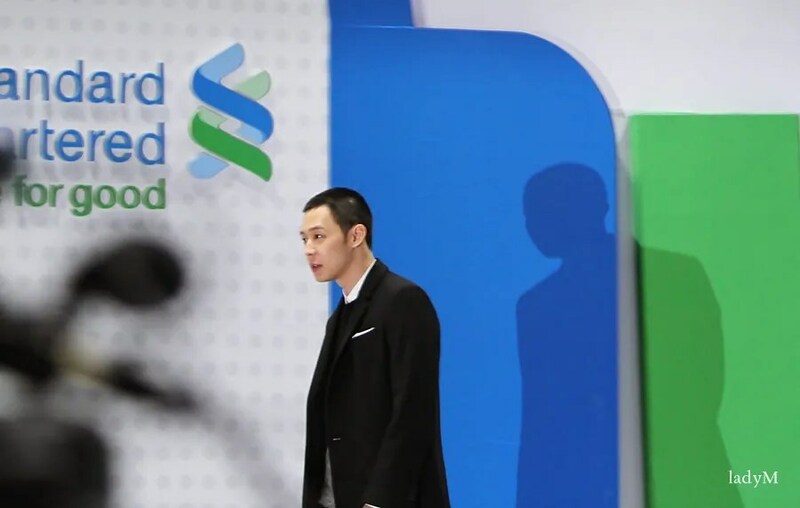 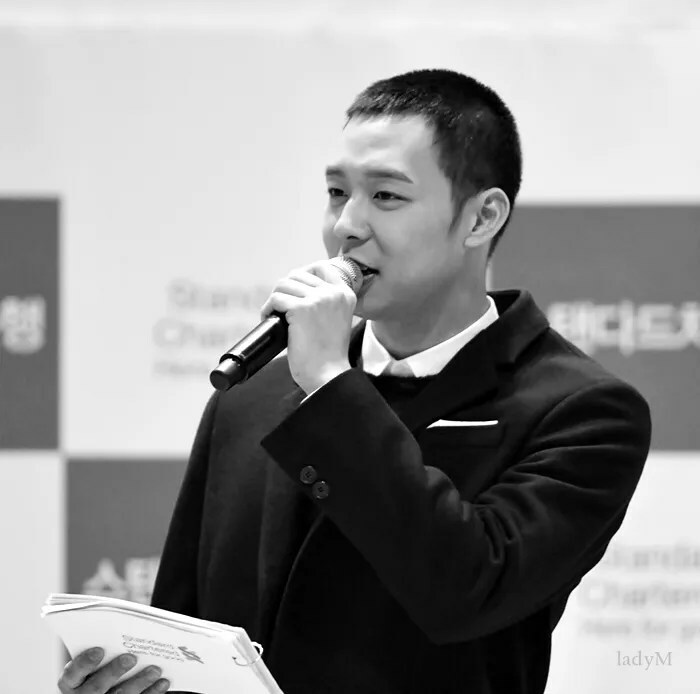 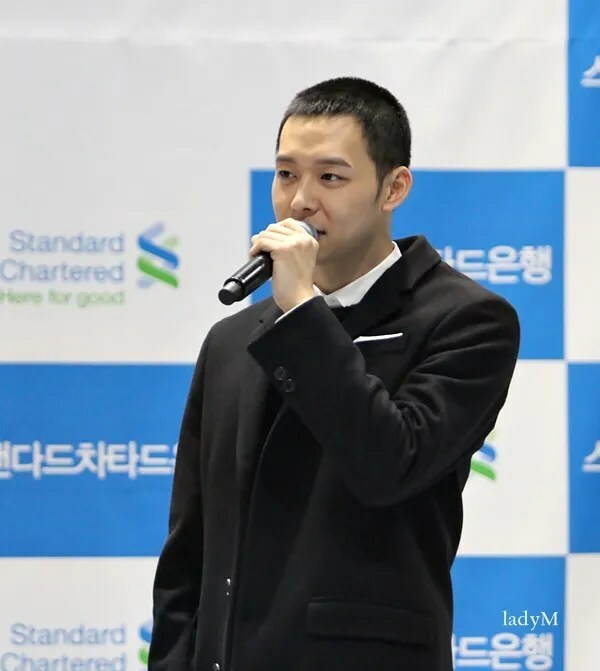 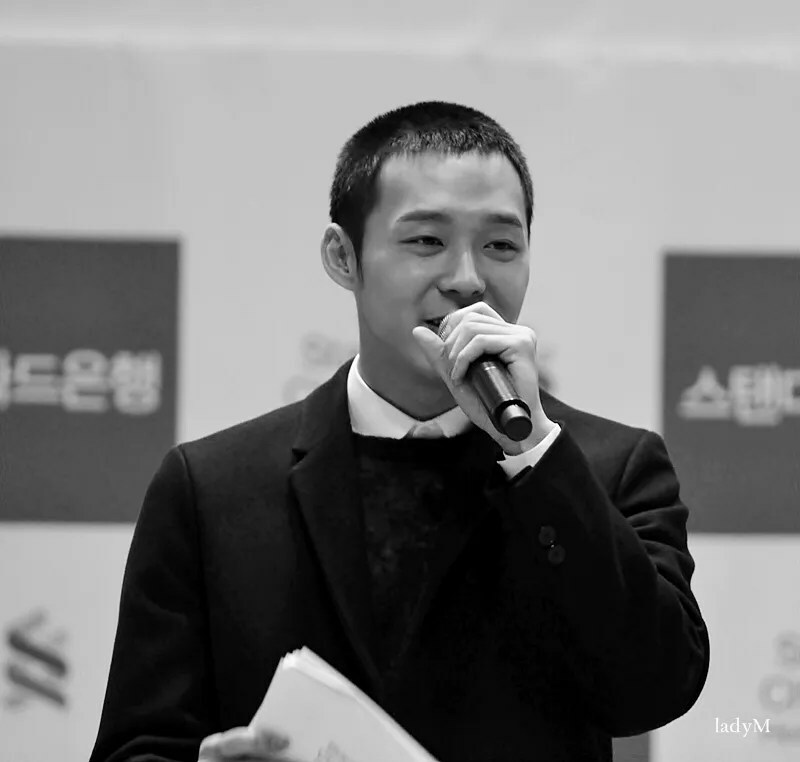 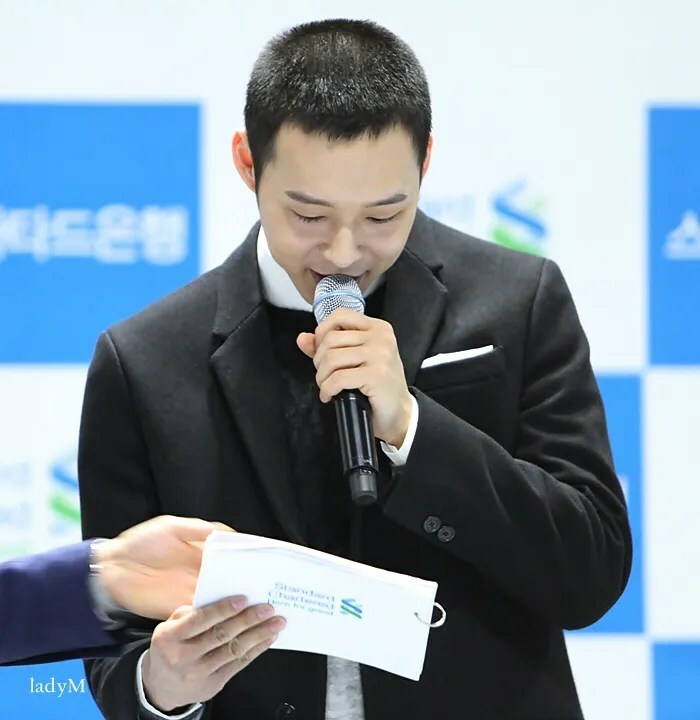 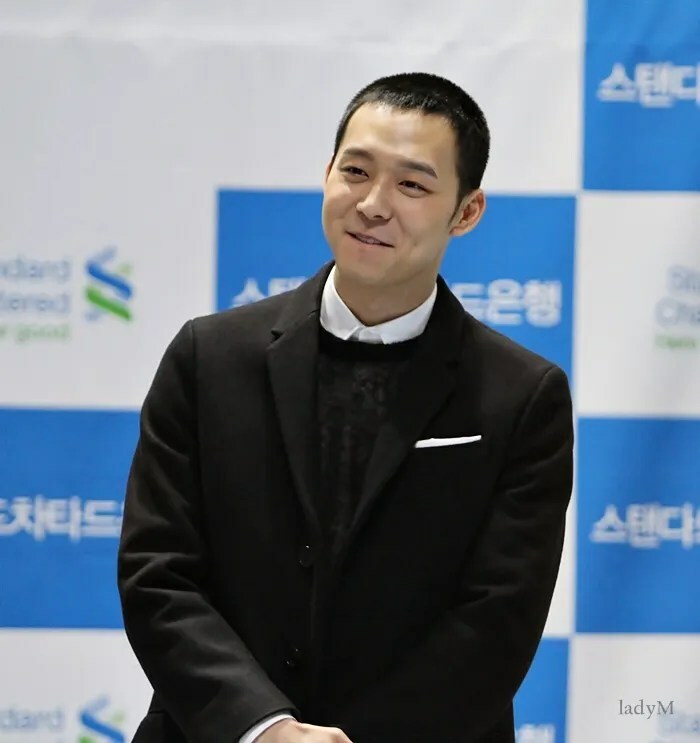 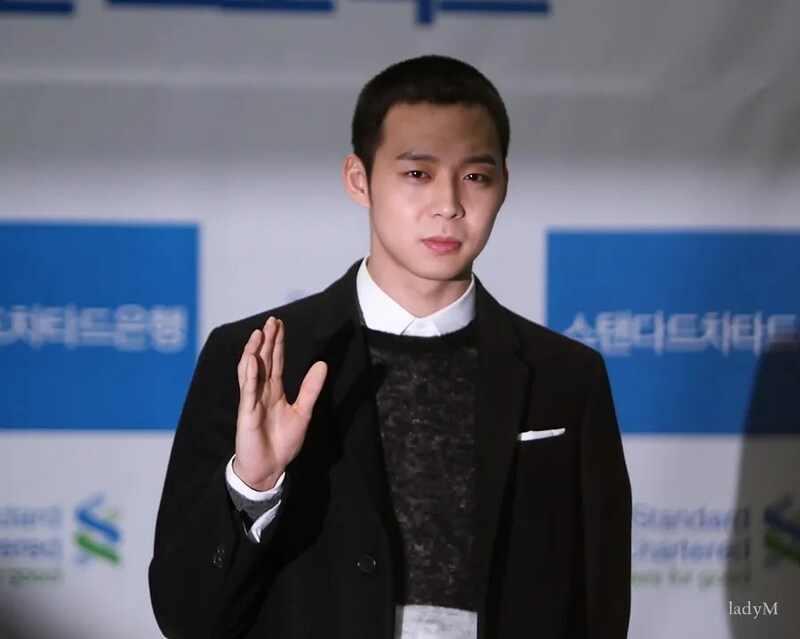 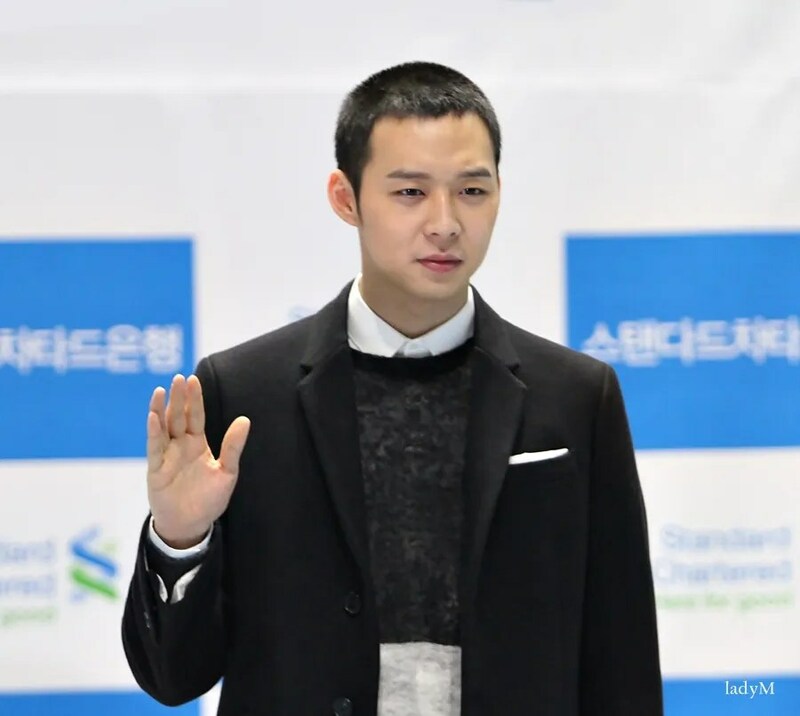 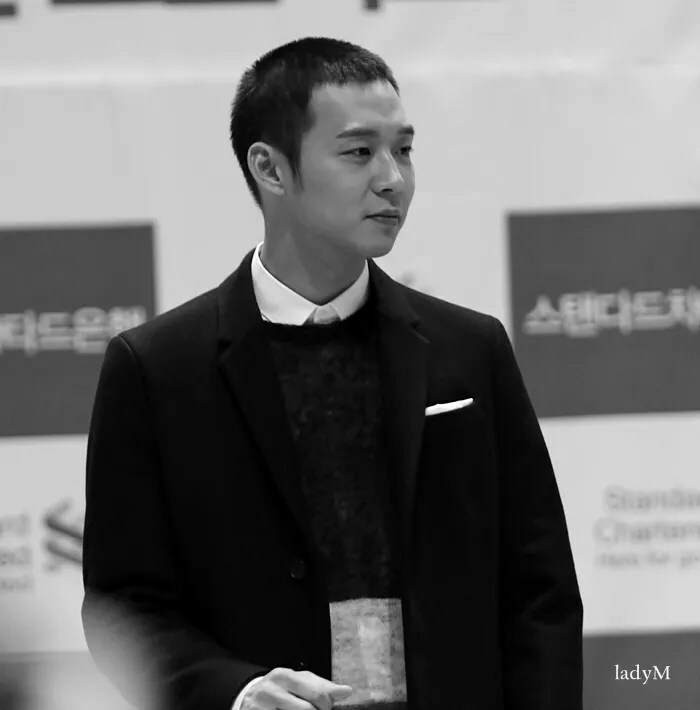 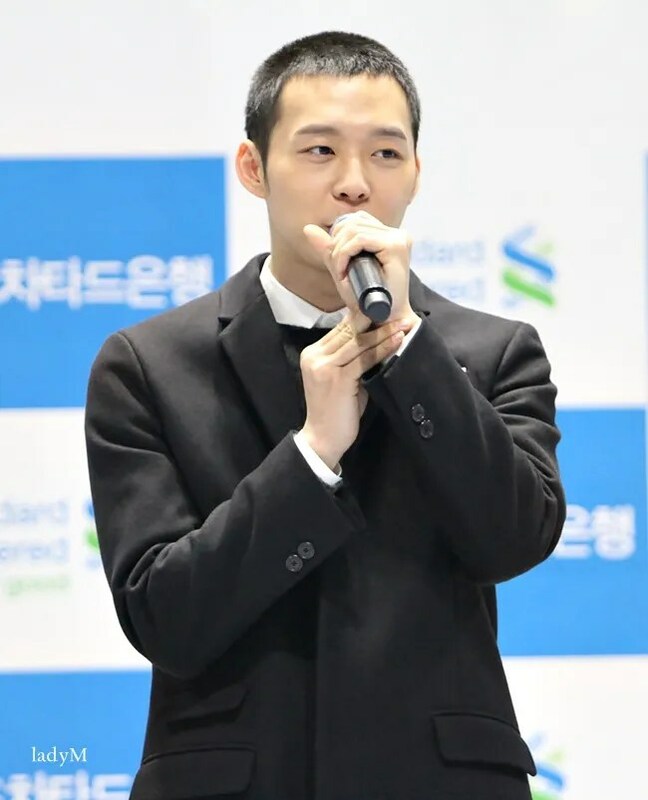 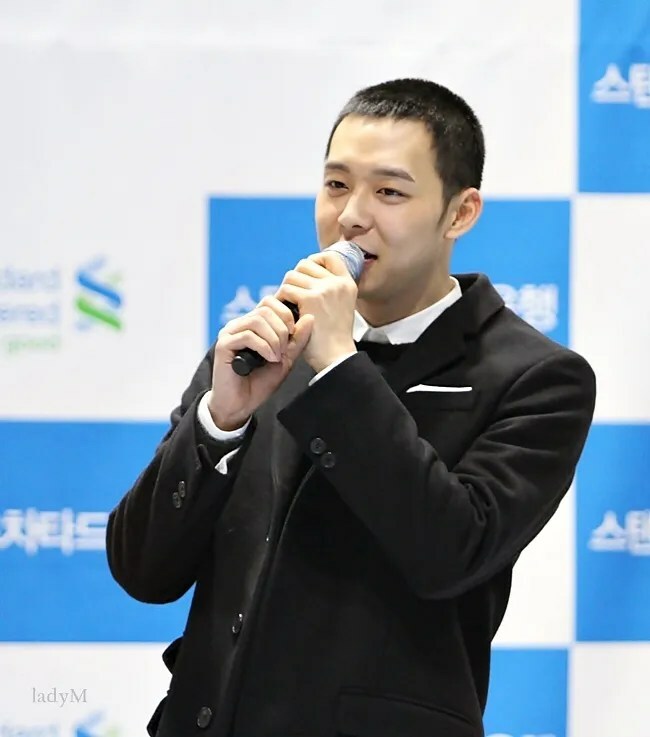 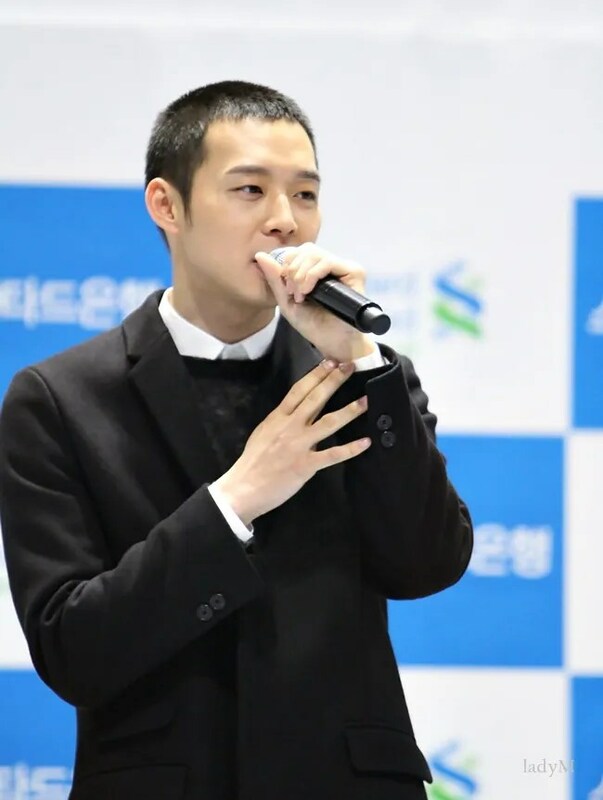 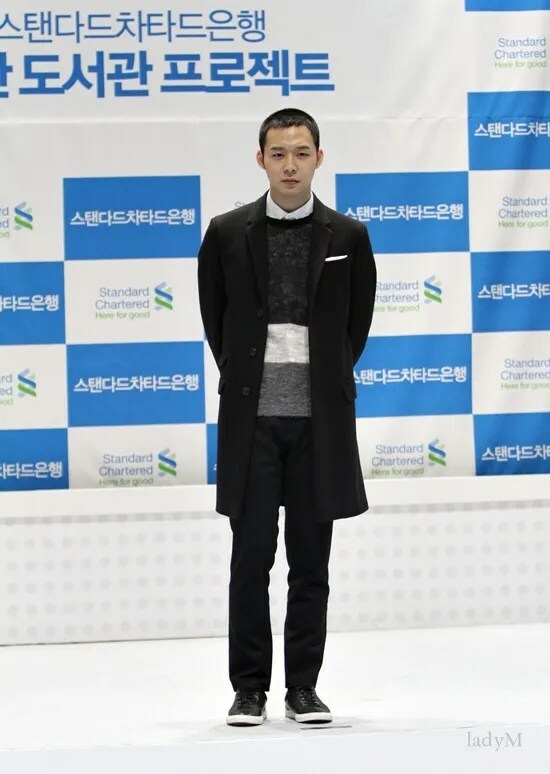 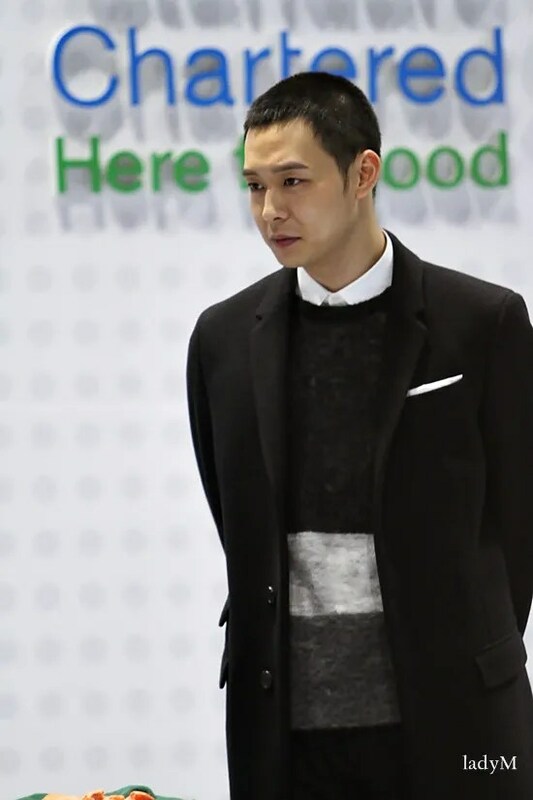 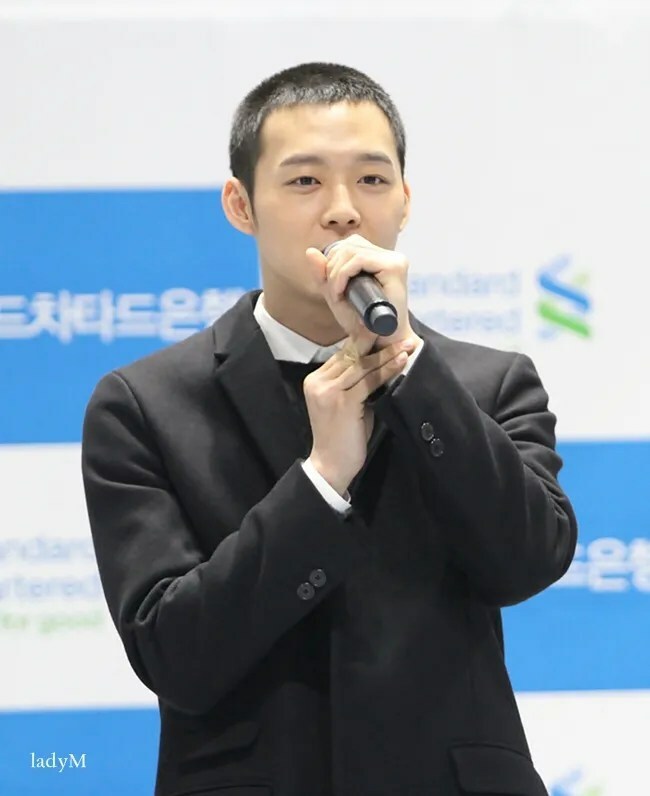 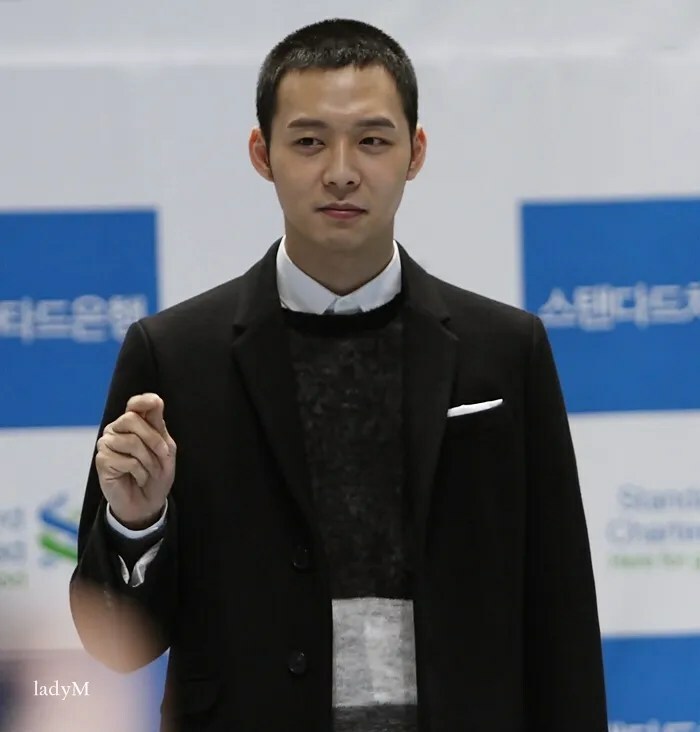 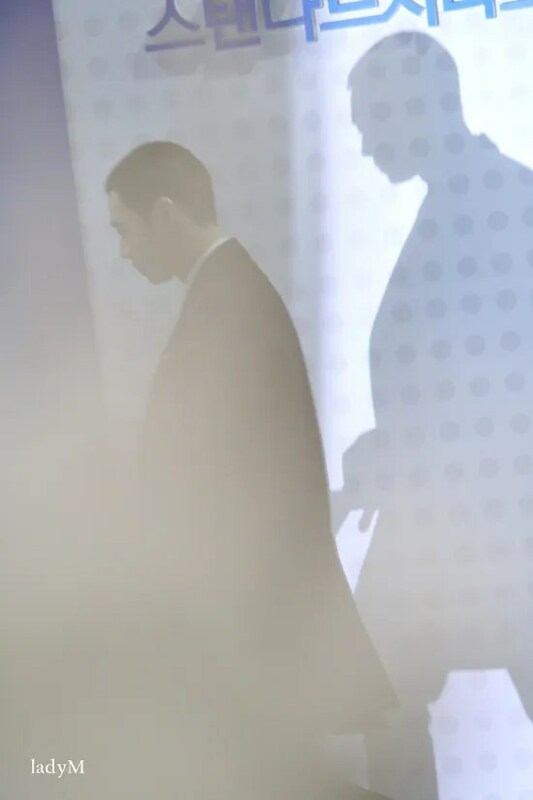 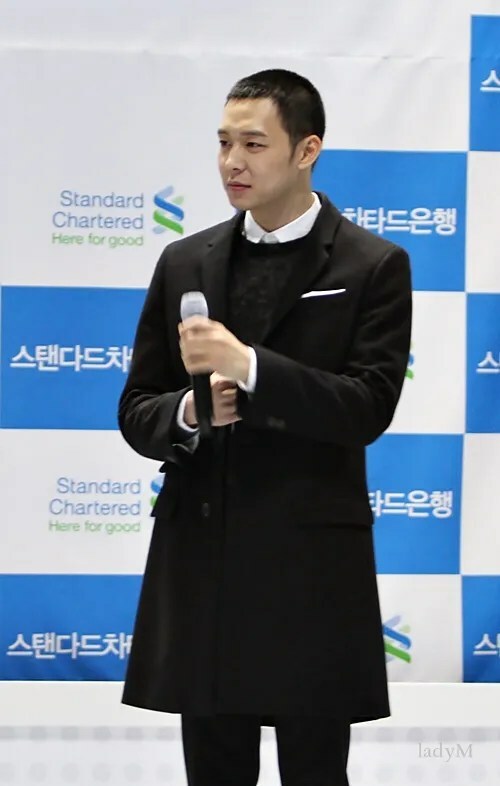 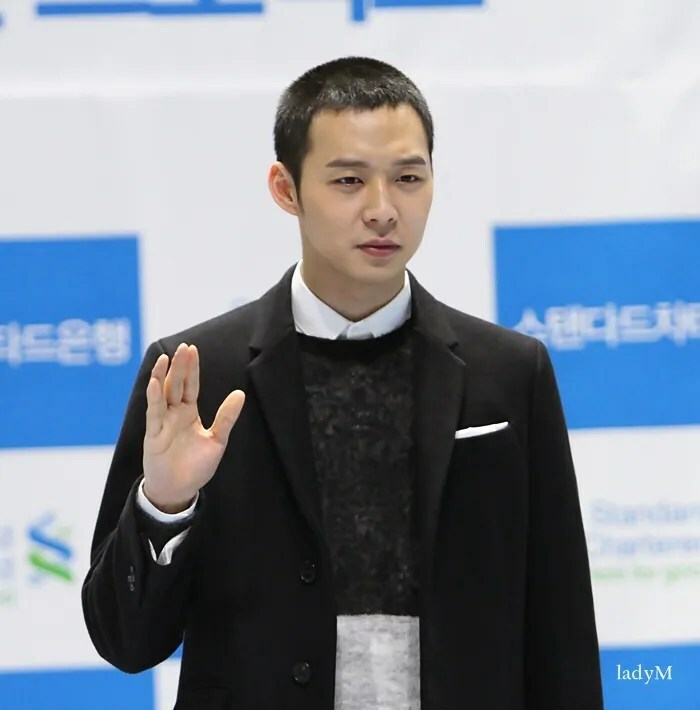 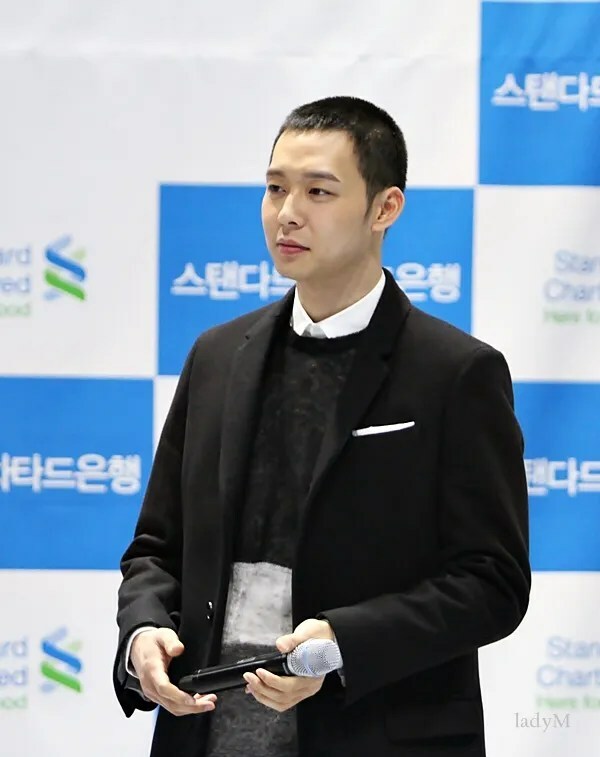 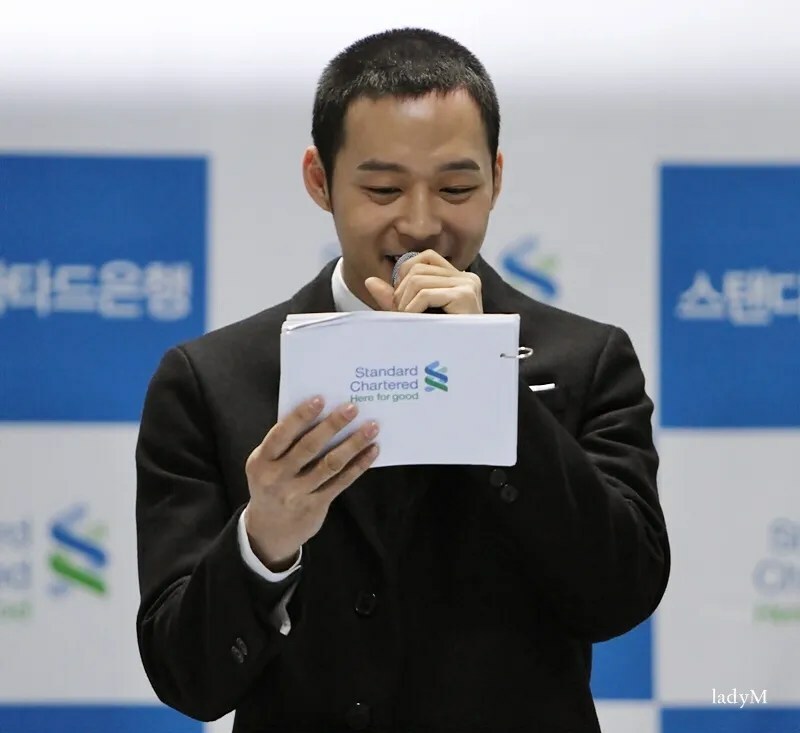 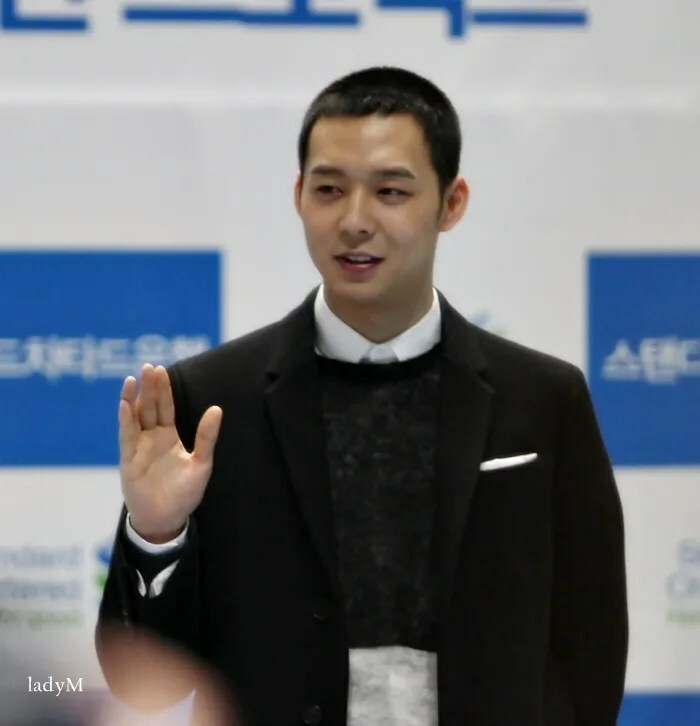 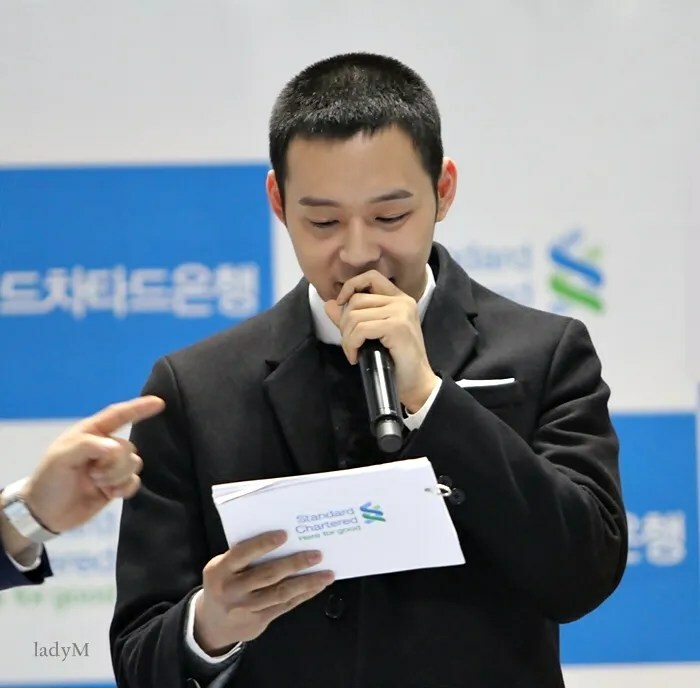 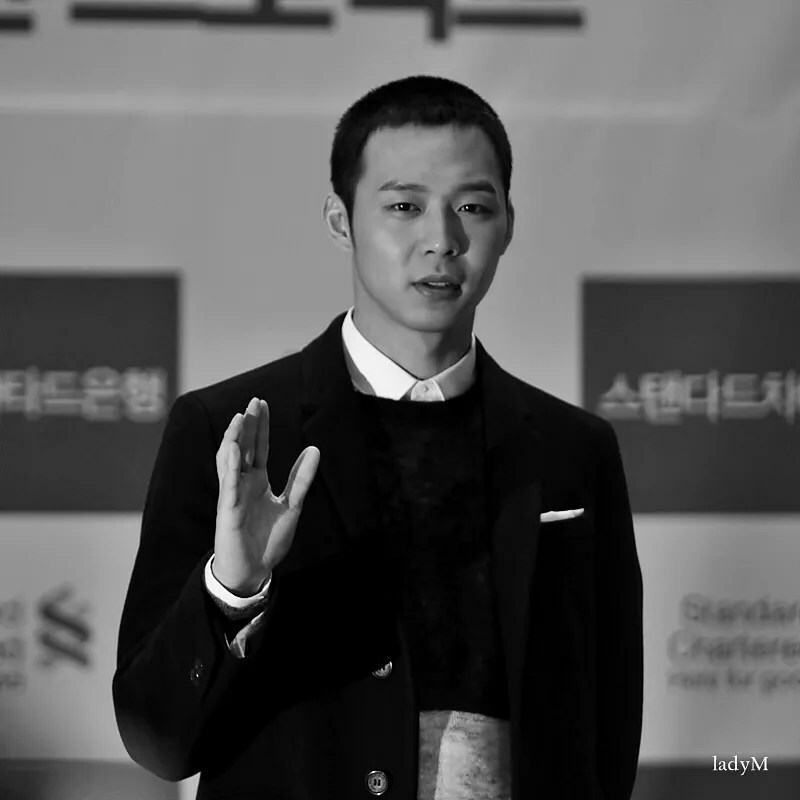 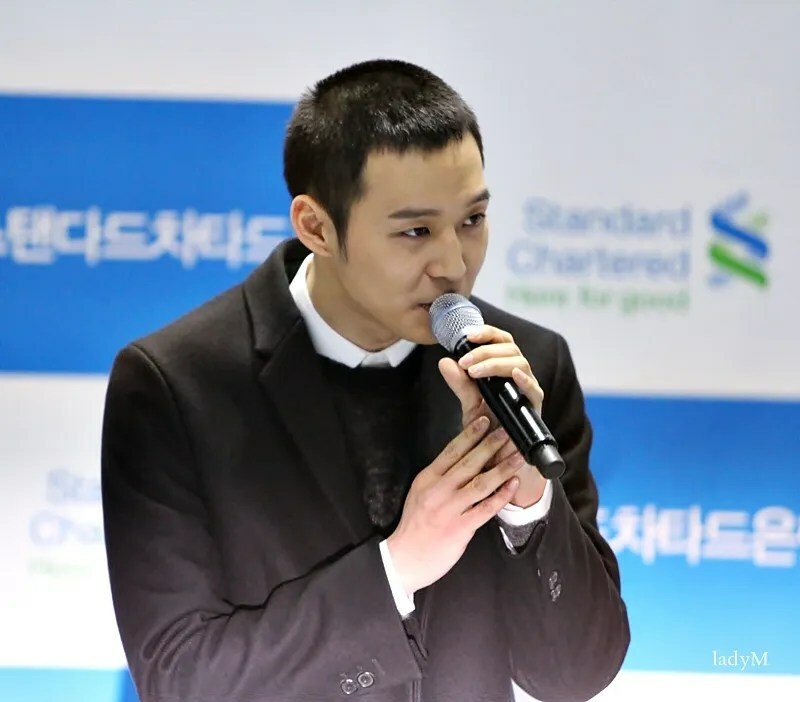 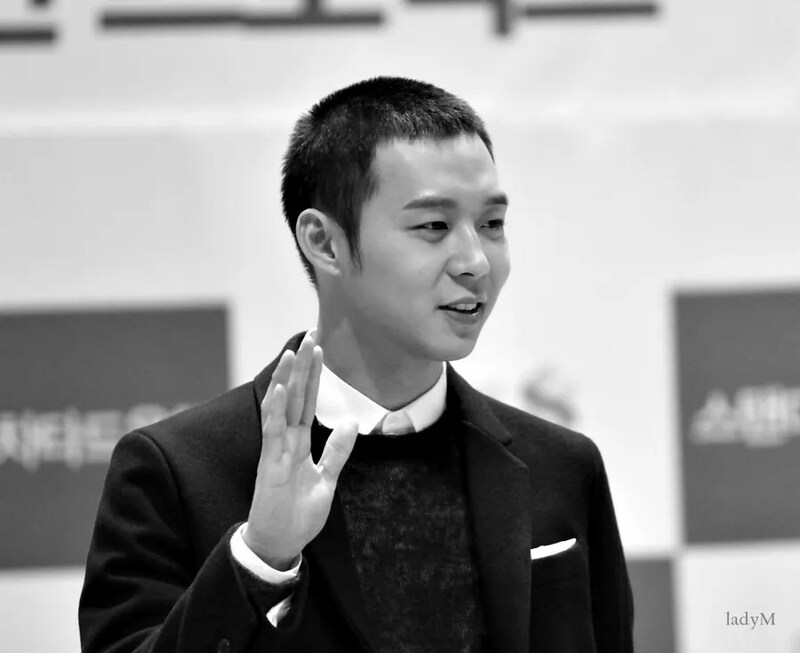 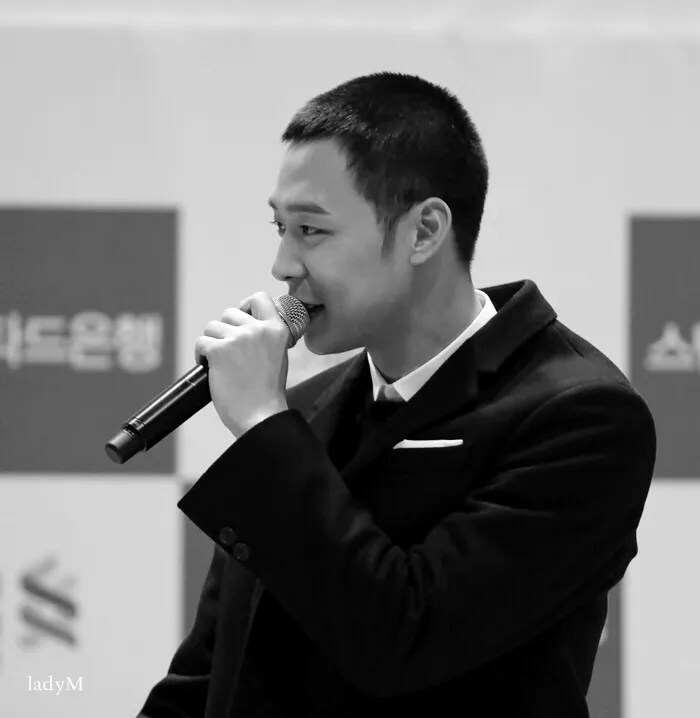 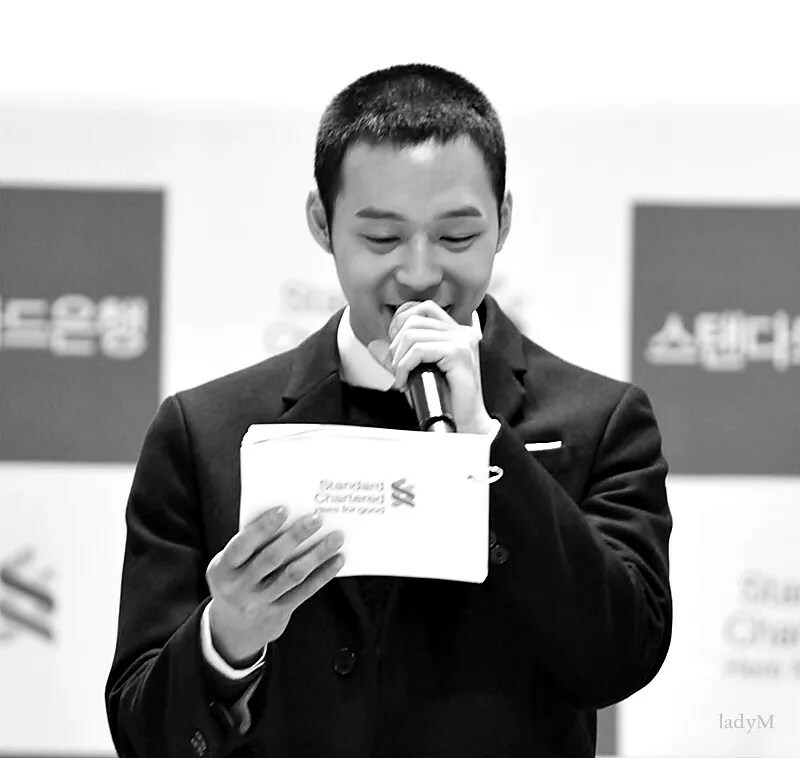 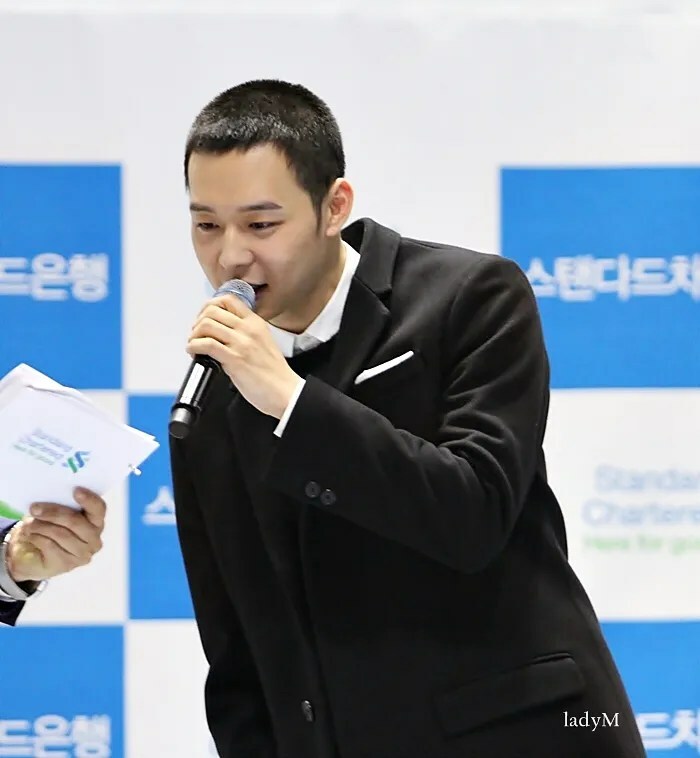 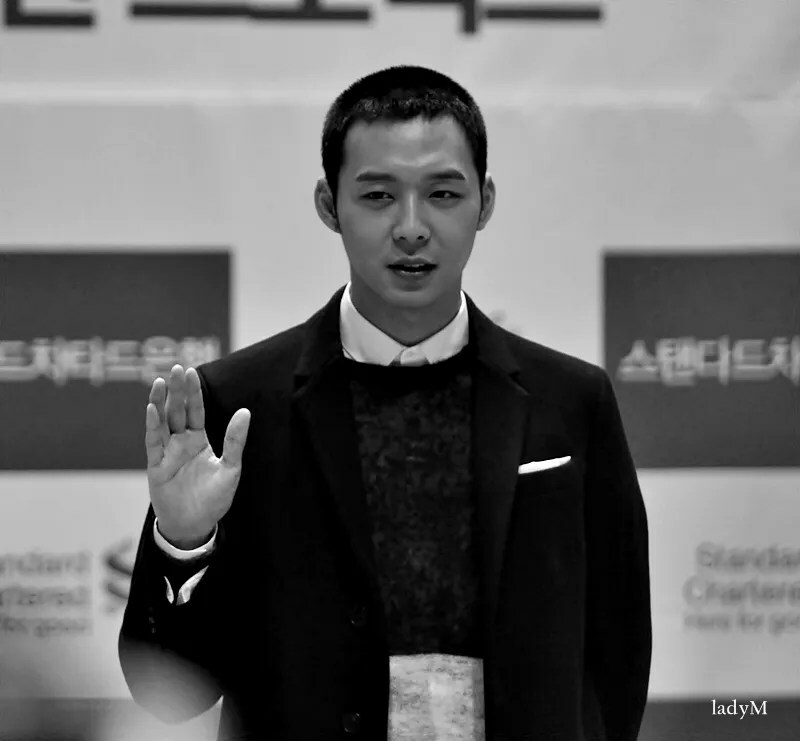 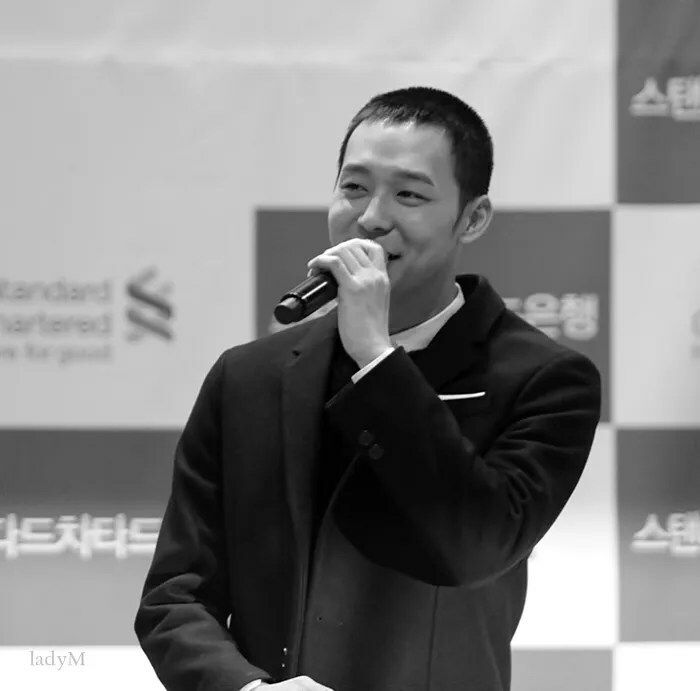 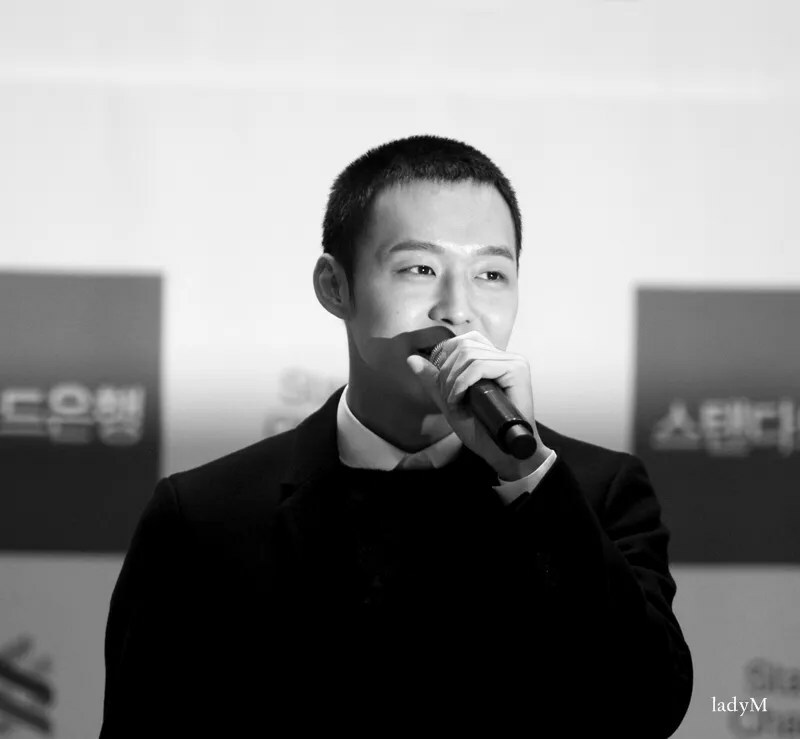 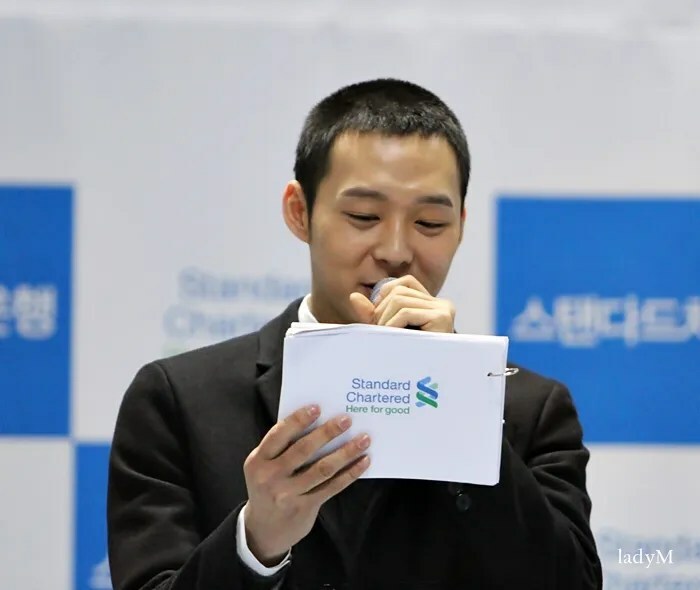 However, Park Yuchun’s tonsure broke such preconception of ‘‘camouflaged by hair,’ and it identified his best visual which could digest any hair style without awkwardness. 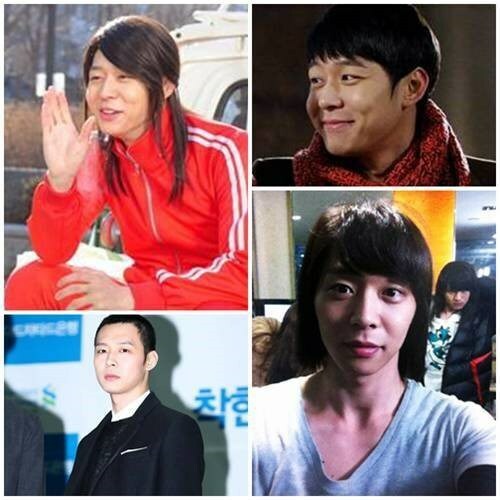 [RANKING NEWS] 130121 “I Miss You” Is The Number #1 Drama in South Korea That Keeps Viewers Interested. 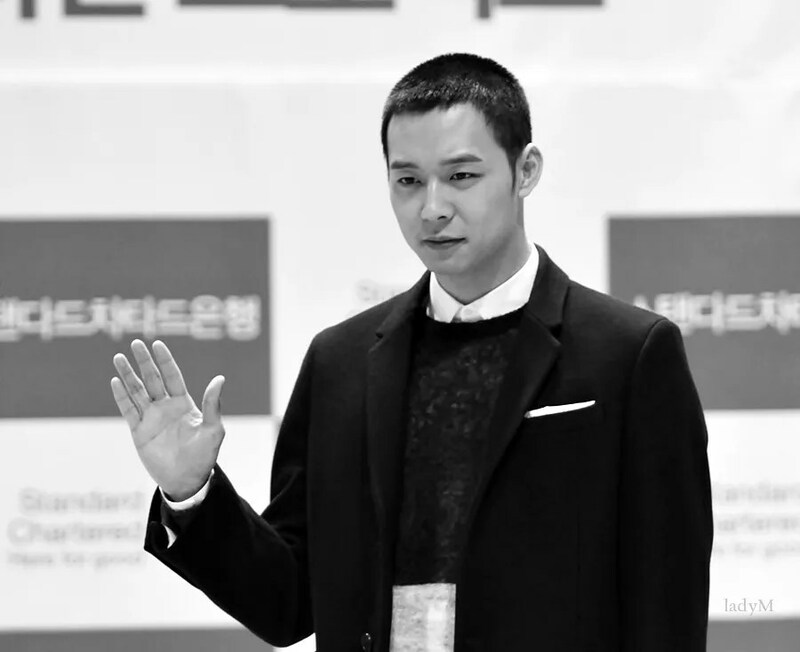 The MBC drama “I Miss You” came as the number 1 drama that keeps the public engaged in the show. 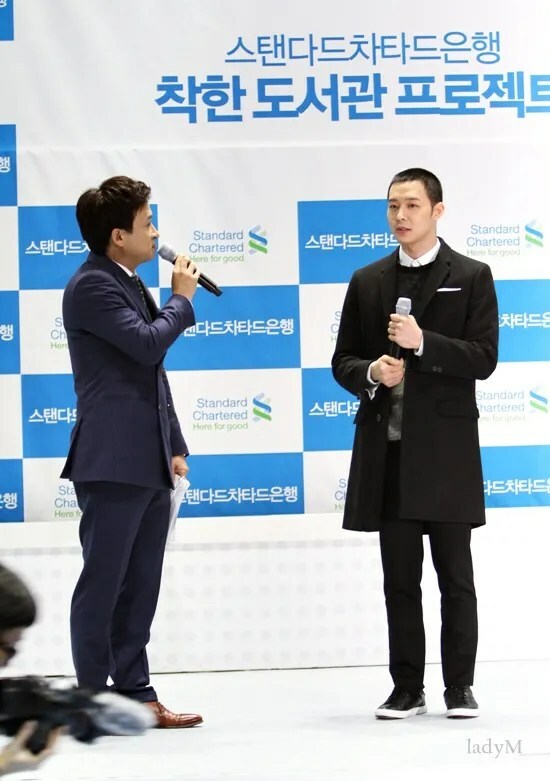 Korea Broadcast Advertising Corporation conducted the PEI survey online a day after the drama was air in the month of December. 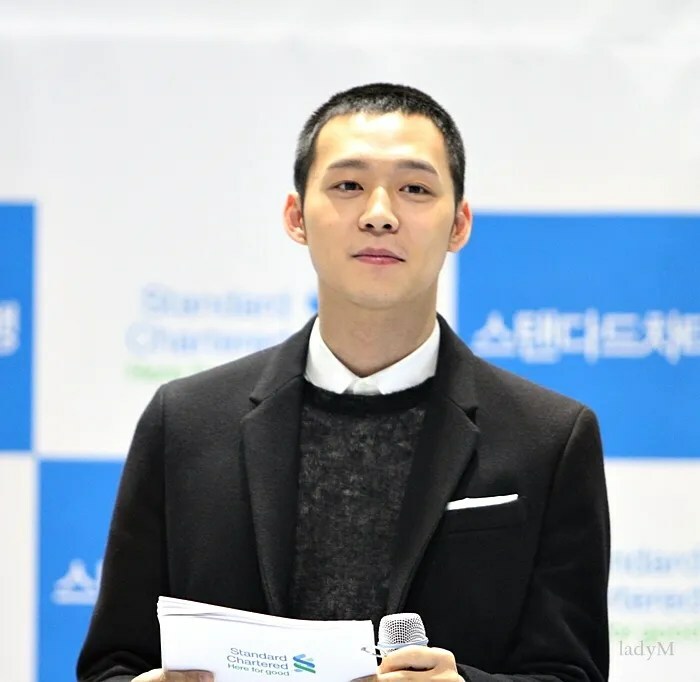 Around 13,791 people aged 13 to 59 participated in the survey. 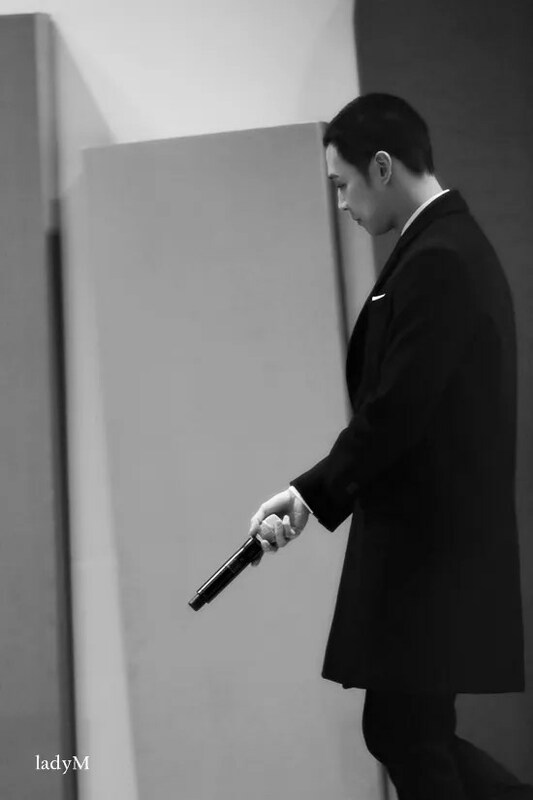 “I Miss You” came with 132.1, which was the highest in the drama field. 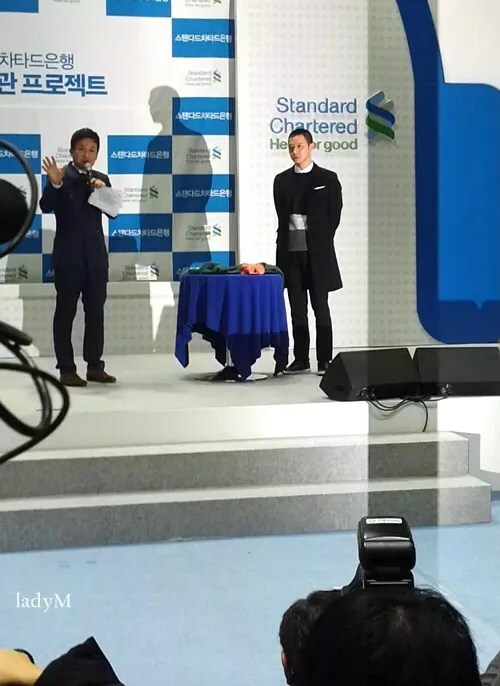 All in all, the drama came at four, while “Infinite Challenge” recorded 147.8 coming at first. 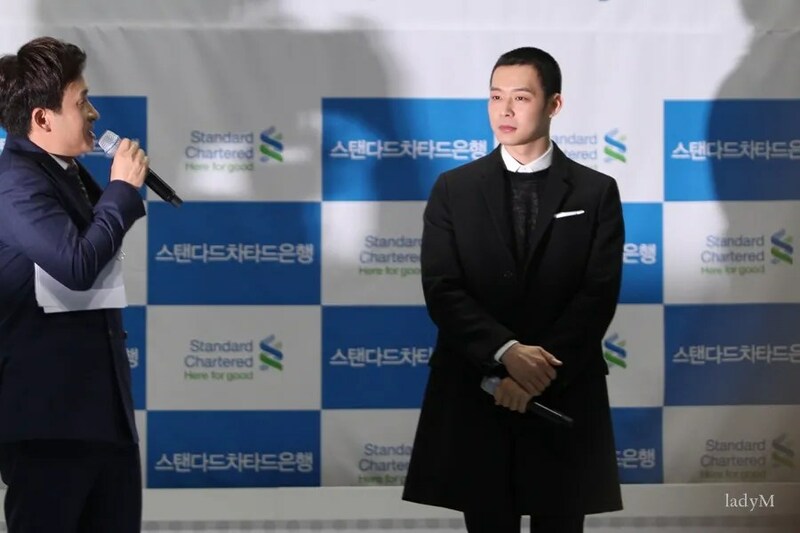 “I Miss You” will conclude with a total of 21 episodes.